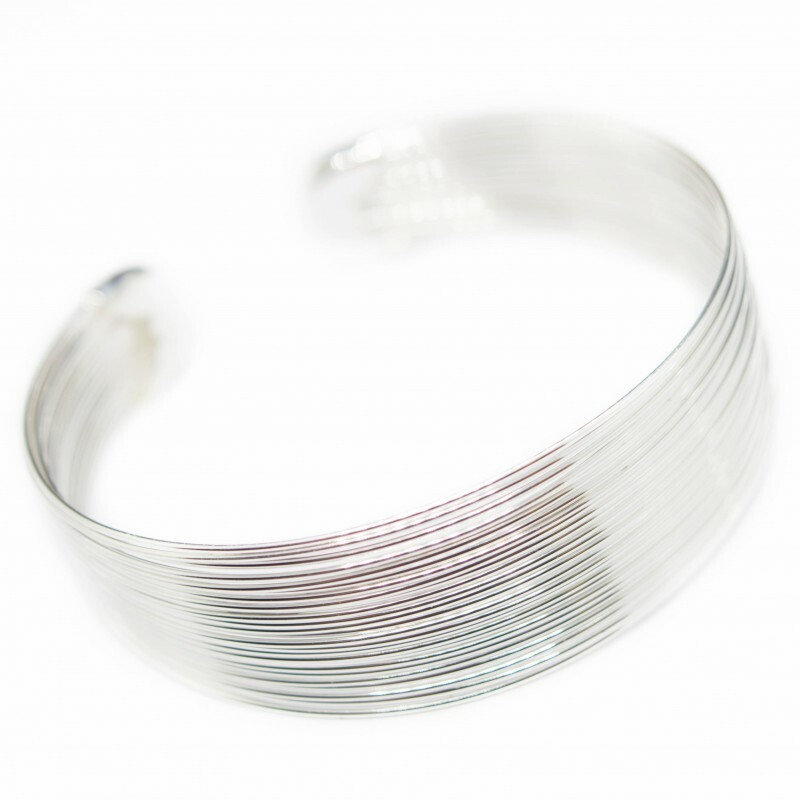 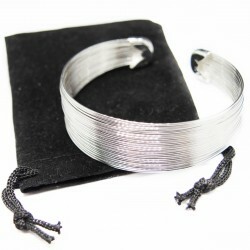 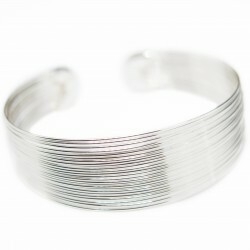 Magnificent Silver Cuff Bracelet on the best affordable jewellery website. 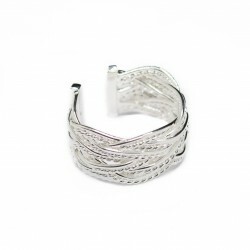 What makes this piece of jewellery original is the fact that it is made with several thin bracelets, around thirty of them, that have been tied together to form one. The ends of the thin bracelets alone are fixed, the rest is free, and it gives a new dimension to this cuff bracelet. 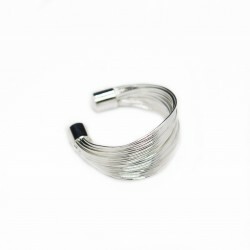 In fact, once it is on your wrist, all the thin wires are still quite mobile, but make for a very classy bracelet. 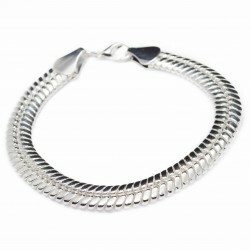 On our discount jewellery website, this trendy cuff bracelet can earn you loyalty points that can be turned into vouchers.